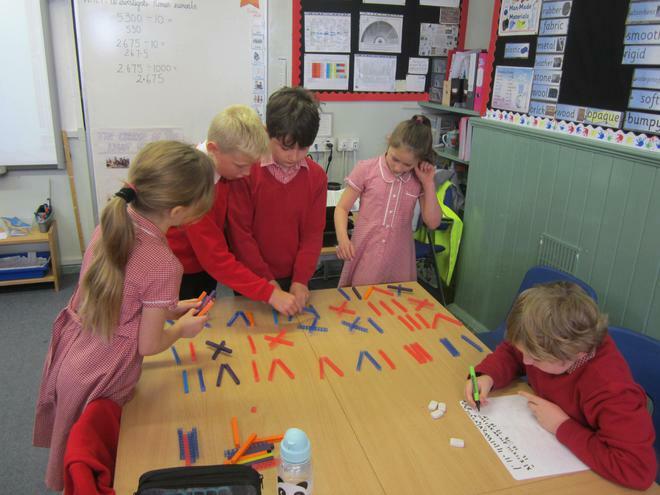 During maths lessons, which usually take place every morning, the children are given the opportunity to explore new learning and develop their mastery of the subject through the White Rose scheme of work. Through this scheme, Teachers are looking at new ways to apply mathematical skills to real life, concrete contexts to help provide children with the meaning behind the maths teaching. They are also constantly looking for opportunities to ensure that maths is not taught as a discrete subject but is applied to the school’s entire curriculum and indeed, links to maths are made throughout the school day. This could be in science where their statistical knowledge is essential, or in the form of an investigation, linked to our creative curriculum, or even in P.E. where data and recording might be necessary. We fundamentally believe that mathematics is an area of learning where all children should be empowered to see the relevance in their everyday life, to be given the chance to enjoy and master it and to truly excel. Starting maths lessons with a brain-energising starter is essential and this often takes the form of a maths game, mental teasers or mental maths exercises. This all supports long term memory storage of mental maths facts, ensuring that quick recall is immediate and scaffolds their deeper level thinking strategies. Estimating then counting objects up to and beyond ten. Using ‘more’ and ‘fewer’ for comparison. 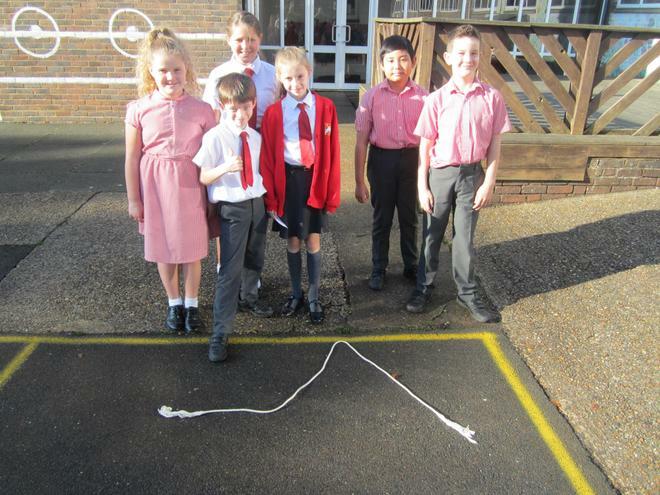 Finding the total of two groups of objects by counting them. Finding one more or one less from a group of ten objects. Beginning to use mathematical vocabulary in discussions about real life maths that interests them. 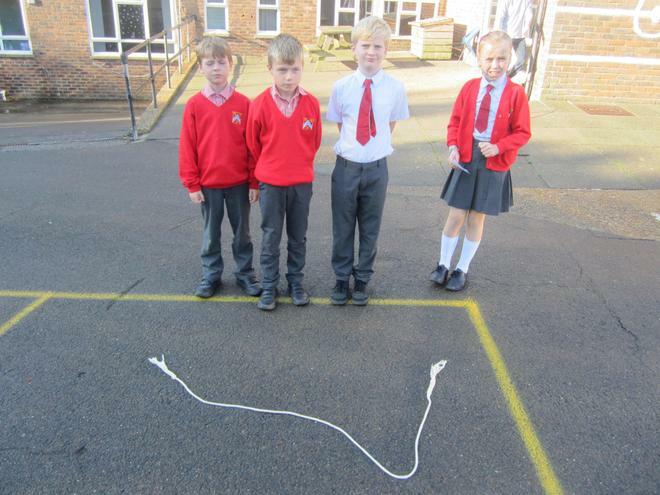 Recording marks that they can explain. Naming and describing 3Dimensional and 2Dimensional shapes in and around their world. Discussing positions of everyday items (e.g. behind, on, under). 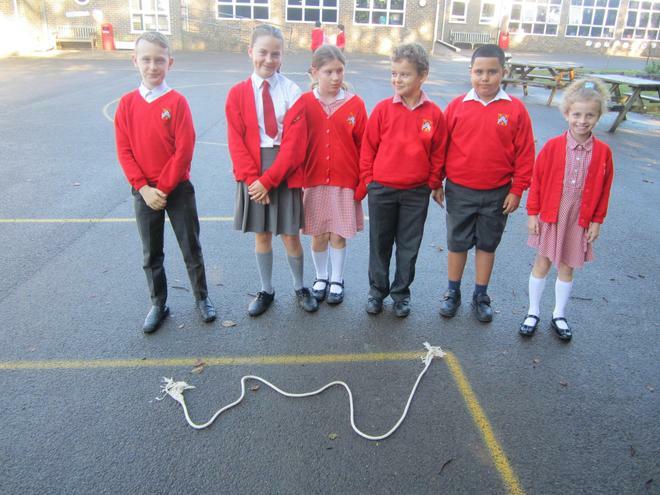 Investigating weight and length and time. Creating patterns and building models. Manipulating and calculating complex fractions and decimals up to 3dp. 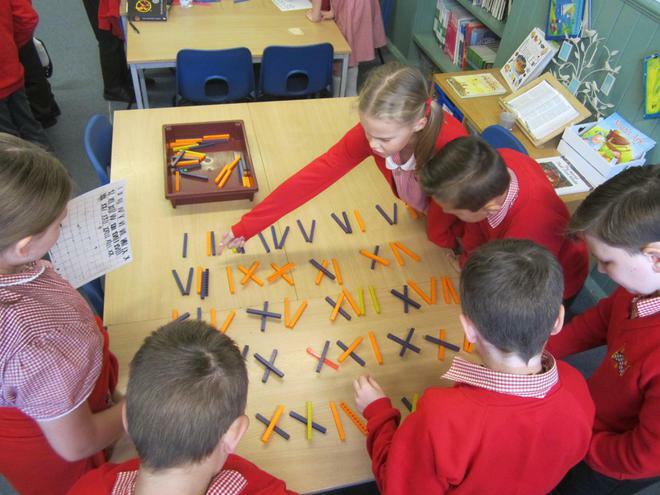 Pictorial – helping the children to visualise the maths in a huge variety of ways. Abstract – consolidation and practice of the techniques and skills, in order to apply the concept to real life situations and problems. The White Rose Maths scheme follows a blocked approach which gives pupils extended periods of time to work on mathematical concepts and embed their learning. This is with a view to developing deeper understanding in all pupils and encouraging them to achieve mastery. It also ensures continuity of teaching and learning through the school. 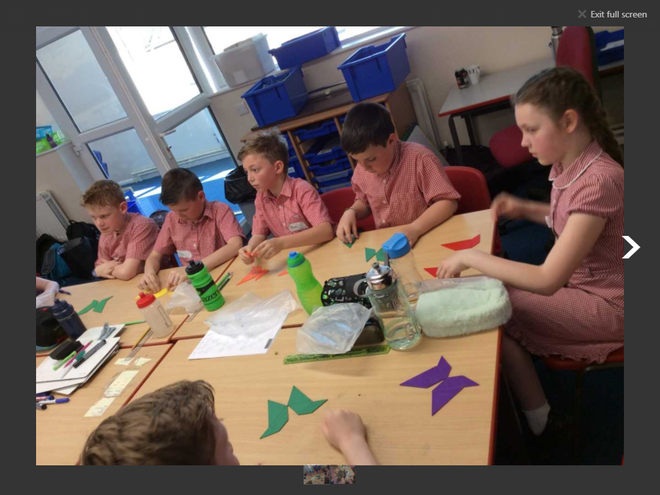 Here at Sir Henry Fermor we encourage our children to engage in Maths activities within the wider community and enjoy taking part in Maths events or Maths days outside of school. 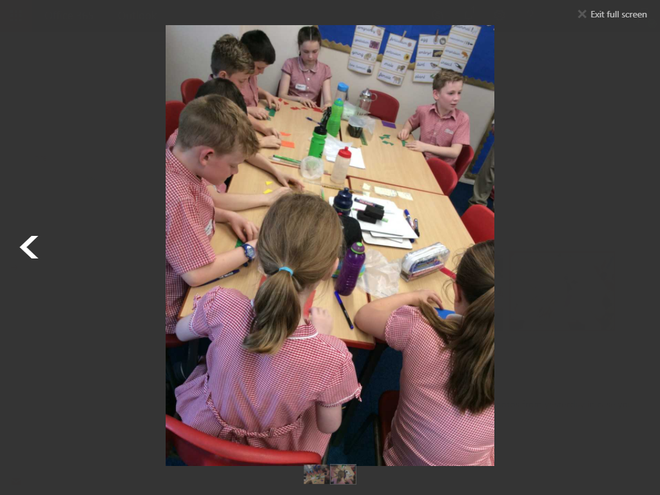 Most recently, we took a group of 8 budding Mathematicians from Year 5 and 6 to an Able Maths day, where they engaged in exciting Maths challenges, led by a top Maths Tutor in the UK.